Is Cruz the Pawn for a Second-Ballot, Anti-Trump Strategy? Ted Cruz is gaining momentum. He’s up in the polls for the next big contest: Wisconsin. He’s picked up key endorsements, and he is winning over establishment Republicans by sticking to his conservative policies and beliefs. But is Cruz really bringing these leaders over to his side or simply away from Donald Trump? Is Cruz just a pawn that the establishment is using in their game of “convention chess,” where they hope to appoint someone new as the GOP nominee? Remember when the “college experience” meant freedom of expression, exposure to countless ideas and opinions, and opportunities to learn from all view points? I don’t either, because those days are long gone. Now, not only have colleges and universities become bastions for liberal brainwashing, they have also become the focal points for intolerance. And… the list of grievances by so-called “oppressed” students grows more insane by the day. 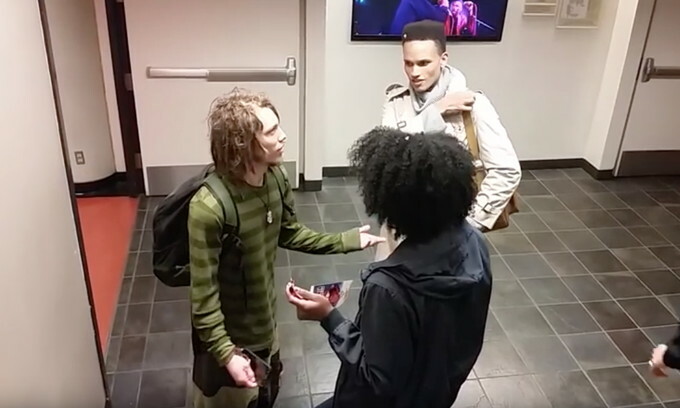 Now, one white student is the center of controversy simply because he wears dreadlocks. The Establishment Strikes Back; But What Happens to the Rebellion if There is a Coup? The GOP presidential nominating process is looking less and less like the expression of the “will of the people” and more and more like an episode of Star Wars. In this case, the “rebellion” — all those people who are sick and tired of business as usual — has fought back against the “empire” — the establishment ruling class that has controlled the GOP for so long. And now, with the success of Donald Trump and Ted Cruz, the establishment is desperate, and it appears that they are planning nothing short of a coup at the national convention. Is Fox News Losing Its Mojo? This has certainly been an enlightening presidential primary election cycle. 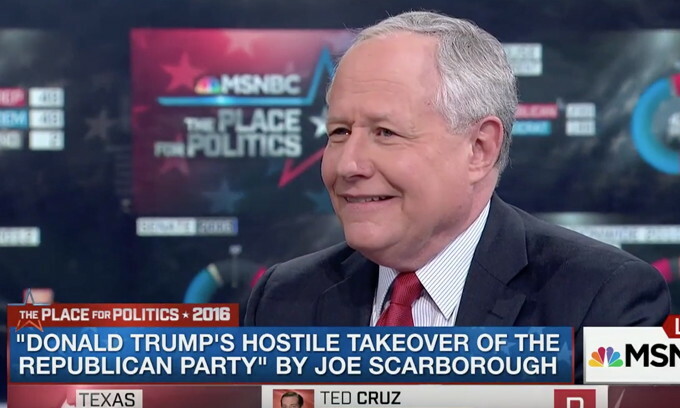 The grassroots has risen up against the establishment, and one of the results is the revelation of who or what is actually part of the “establishment.” Long believed to be a refuge for conservatives, Fox News appears to be losing its reputation among Republicans. 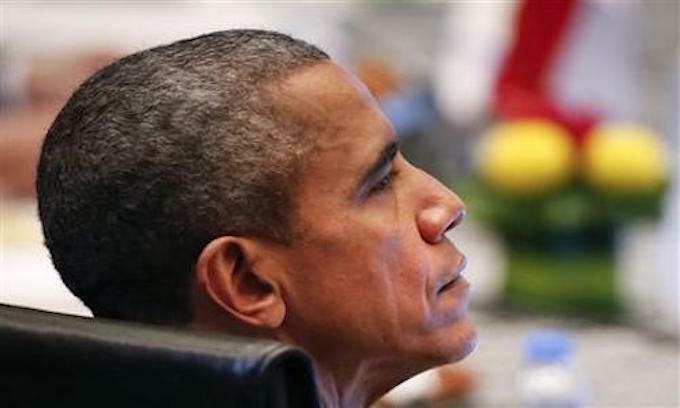 The Obama administration announced on Wednesday that the president has decided not to attend the funeral of Supreme Court Justice Antonin Scalia. The last time a Supreme Court justice died while sitting on the court, President George W. Bush not only attended the funeral, but he gave a eulogy as well. Perhaps Obama has a tee-time he just can’t miss. 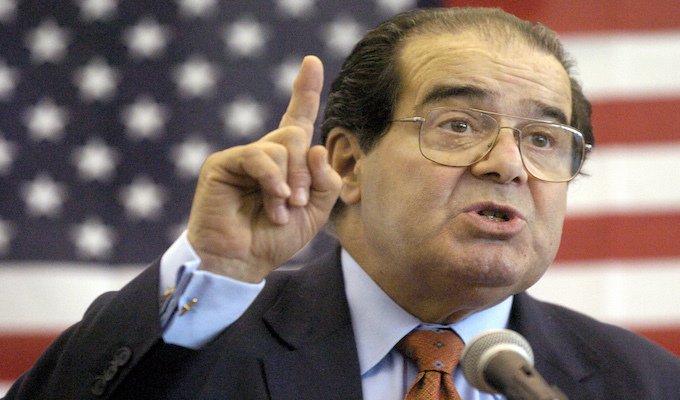 America has lost a great man, and it’s doubtful that anyone realized the true importance of Antonin Scalia until his shocking death. With what’s at stake for the country, he could easily be considered the most important man in America. And yet, he’s gone, and the circumstances involving his death and how procedures were handled were anything but cut and dry. We have prayed for the safety of our astronauts countless times. During the Apollo 11 moon landing, astronaut Buzz Aldrin even received communion. 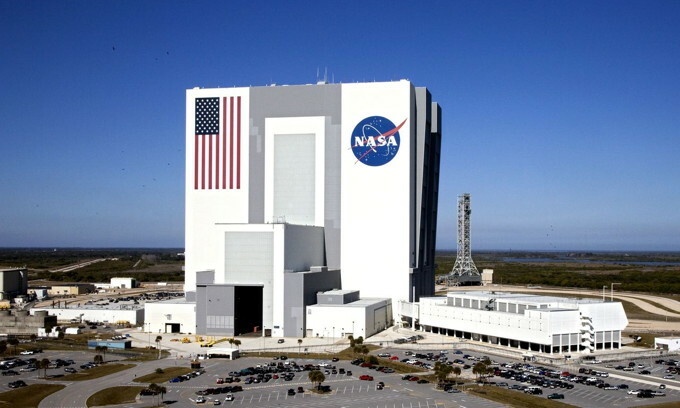 Those days are long gone, and now the politically correct mindset has invaded NASA. Our space program no longer allows the use of the name “Jesus” when Christian organizations are announcing their upcoming events. What is doing on here? New insights are coming out regarding Donald Trump and tomorrow night’s Fox News debate for the GOP presidential candidates. 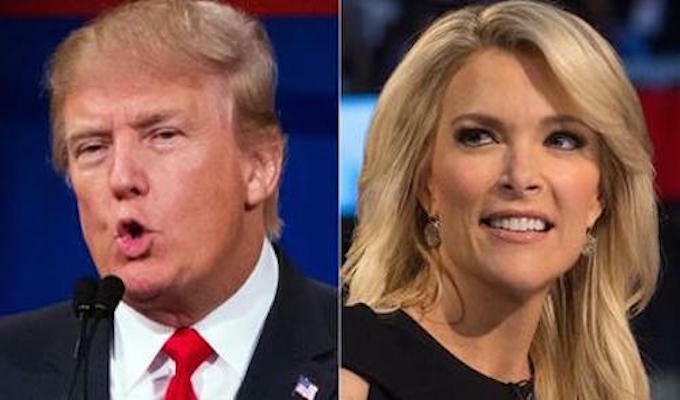 Not only did Fox News host Megyn Kelly share some anti-Trump laughs with noted liberal wacko Michael Moore, but it turns out there were several surprise guests in store for Trump at the debate. Does this sound like a set-up? This has certainly been the most exciting and unpredictable primary election cycle ever. No others compare. They aren’t even close. Now, with the next GOP presidential debate just one day away, a major monkey wrench has been thrown into the works. 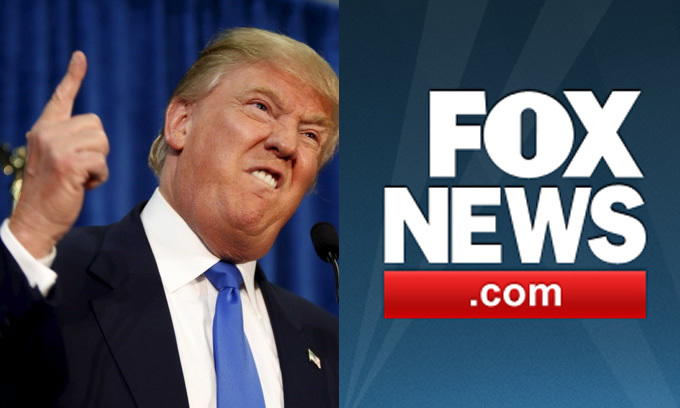 Donald Trump has told Fox News to “take a hike.” Trump is the frontrunner in all the polls, and he will not be attending the debate hosted by the network on Thursday night.